I Got Nothin' To Hug. Marcy got Hunson, FP got Finn, and PB? She got nothin to hug!! D:. 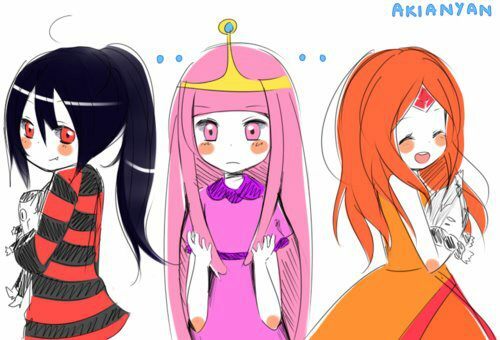 Wallpaper and background images in the アドベンチャー・タイム club tagged: adventure time marceline flame princess finn princess bubblegum. yeah and fp's not hugging finn she's hugging her ......... Dad. She rules a Candy Kingdom.And candy people,like,need contant stroking and snugling and love.Right?